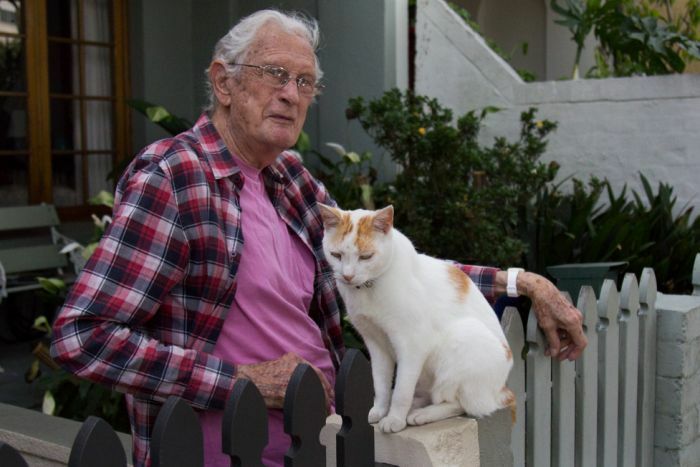 “From little things big things grow” would be a fitting epitaph for Ron Austin, a gay rights activist and member of the 78ers, who has died in Sydney at the age of 90. Ron was in the first parade along Sydney’s Oxford Street making him a member of the select group called “The 78ers”. “For decades, Ron proudly marched in every Mardi Gras parade. Each year the ‘Most Fabulous Parade Entry’ Mardi Gras award is named in his honour,” the Sydney Gay and Lesbian Mardi Gras posted on social media. 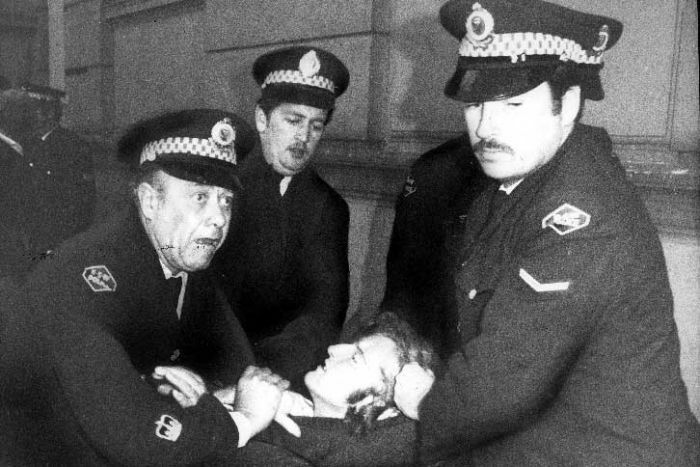 The 78ers started out from Taylor Square on June 24 at 11:00pm — they had a sound system mounted on a flatbed truck, some were skipping and dancing, holding signs, and all were chanting “out of the bars and into the streets”. Tributes are flowing in for Mr Austin’s historic role in promoting tolerance in society.